To make wise investments, clinicians must accurately estimate costs and know what they mean. One expert recounts his experience with EMRs and offers a potentially positive outlook on the future of their use in dermatology and medicine. The time for careful analysis is before signing on the line. Here are the features a contract should address to set the tone for long-term satisfaction. With common sense and knowledge of the therapy being administered, the dermatologist can effectively and safely treat MF patients. 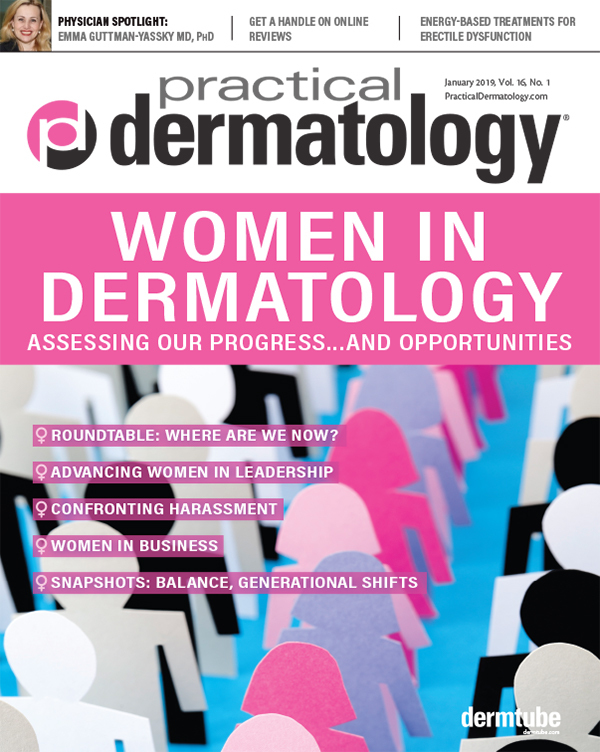 Recent Developments: What's Next for the Dermatology Pharmaceutical Industry? 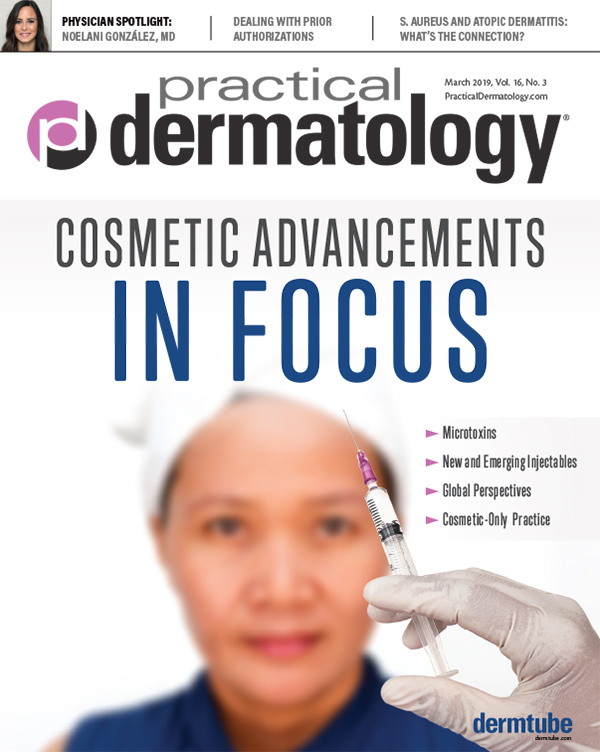 No doubt the dermatology pharmaceutical industry is undergoing a change. But what does it mean? A few relatively easy steps can increase the likelihood that potential patients who “shop” your practice will eventually purchase products or services. 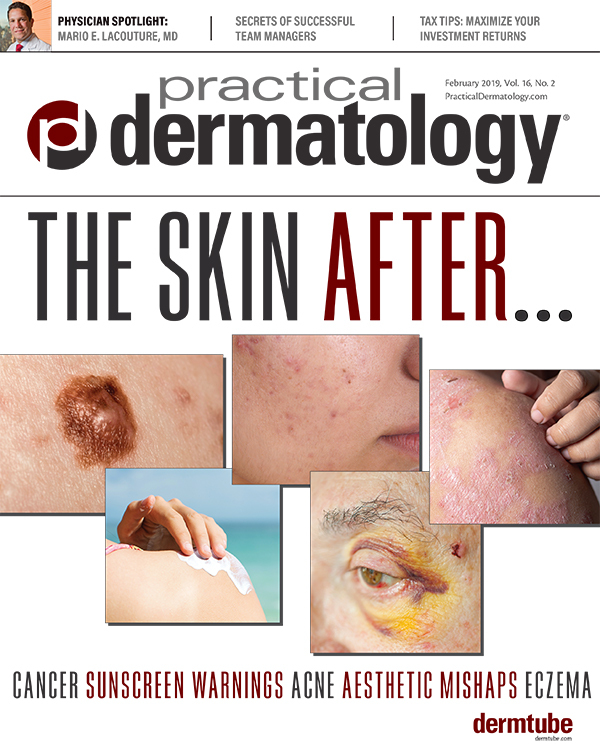 Data suggest psoriasis involves barrier damage; topical barrier repair may support clearance. New staging criteria for melanoma have eliminated the Clark level of invasion and incorporated mitotic rate and serum LDH as important indicators. 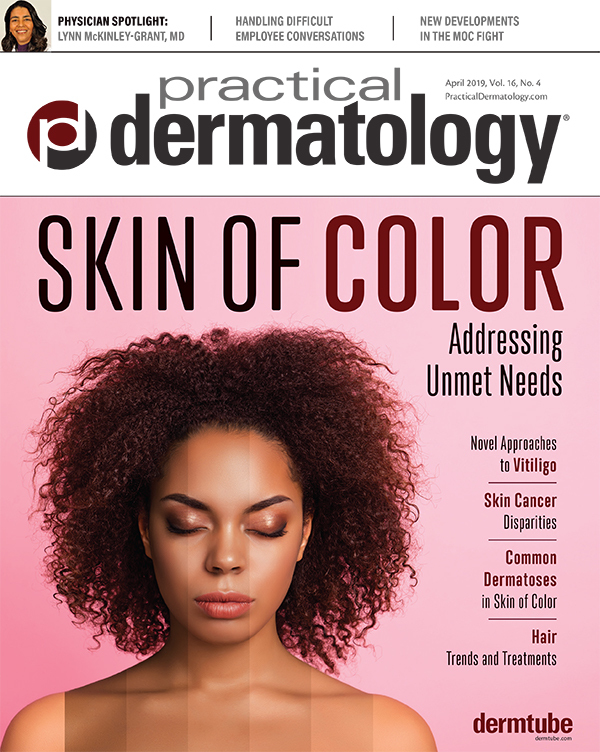 With data mounting, it is essential that dermatologists monitor all patients who may be at risk for comorbidities and provide referrals when indicated. A new study shows that off-label use of an unexpected agent yields promising results in the repigmentation of hypopigmented scars. Topical growth factors, antioxidants, peptides, and retinoids may have synergistic effects. Success depends on selection of the right ingredients used in the proper manner to achieve results. From pre-authorizations to calculating procedure costs, here is what you need to know about the current era of high-deductible, bare-bones insurance. As summer approaches, here are five points you could mention to your patients about UV protection.